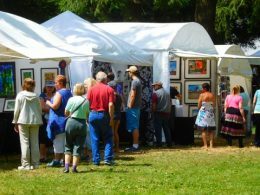 Art in the Wilds is an outdoor, juried fine arts show held annually in a beautiful woodland setting at Evergreen Park in Kane, Pennsylvania. Artists display and sell their original works of art during this two-day show held the fourth weekend of June. 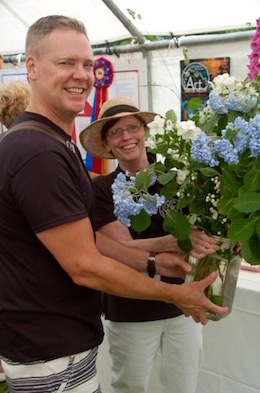 Art in the Wilds will be held on June 22-23, 2019. Food and drink vendors are on-site. Evergreen Park is located on Rt. 66 (Fraley Street) at the intersection of Chestnut and Birch Streets. Artist Applications are due March 1, 2019. Admission and parking are free at this family-friendly event.